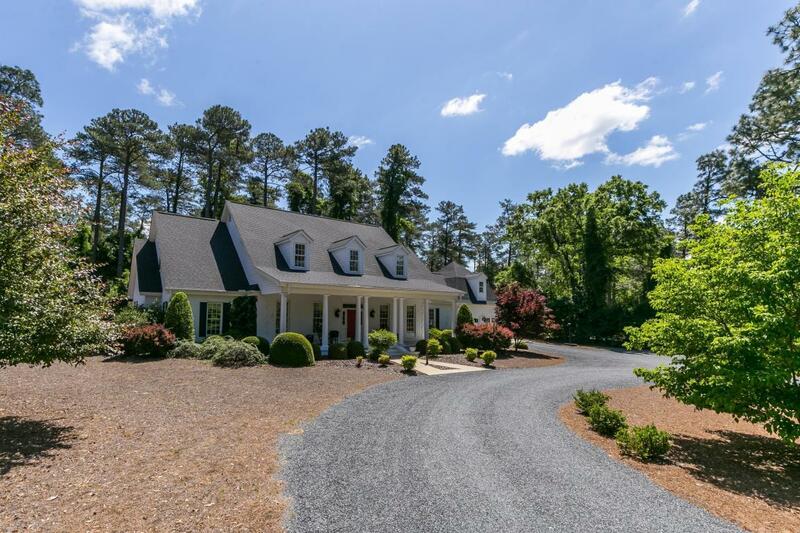 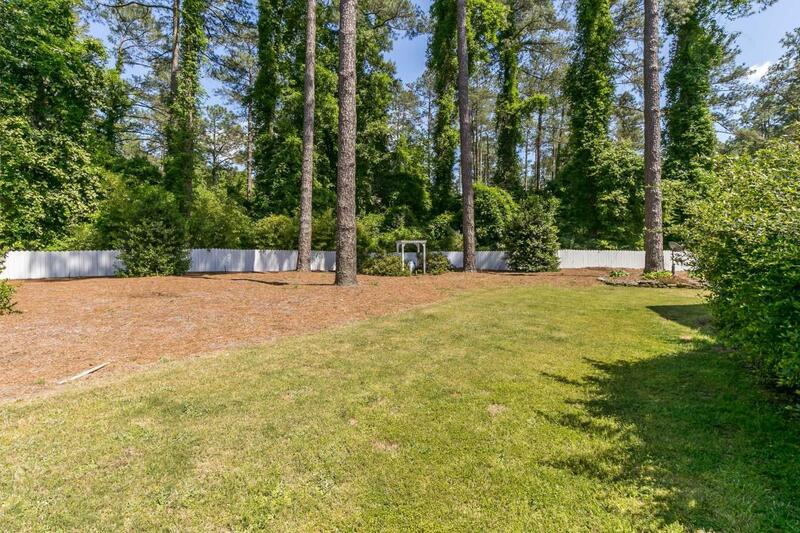 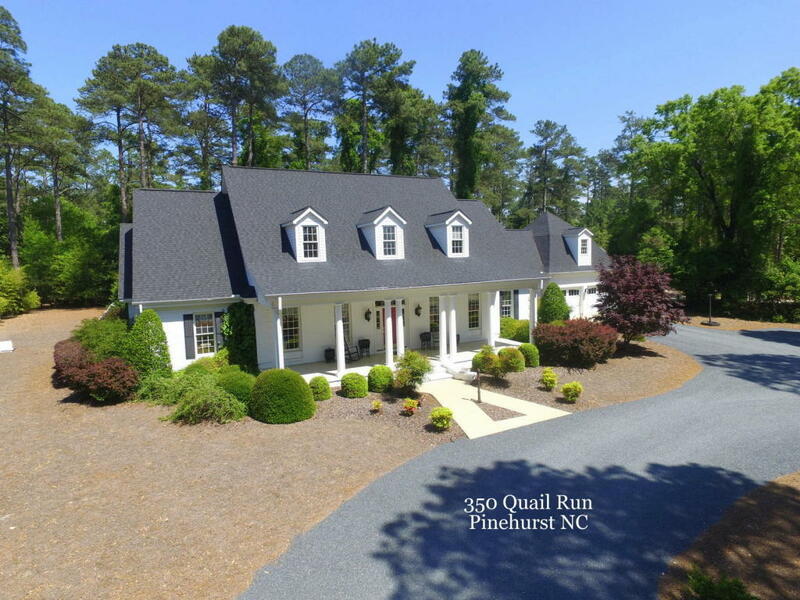 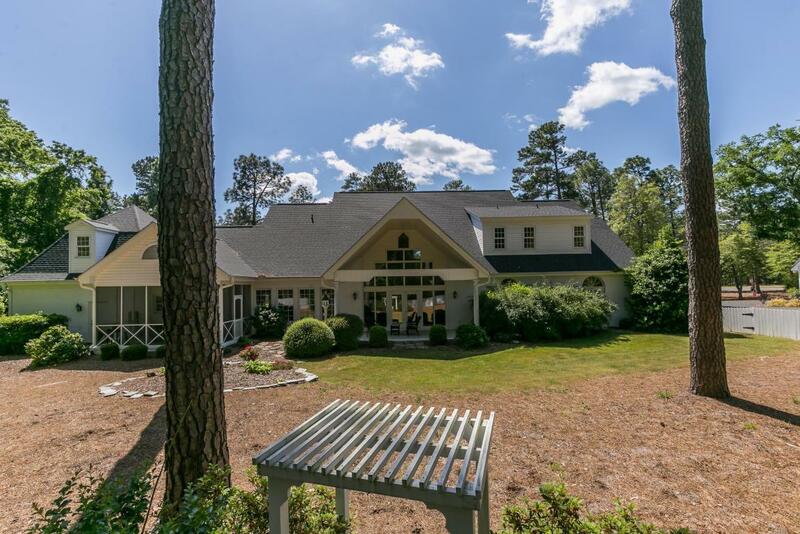 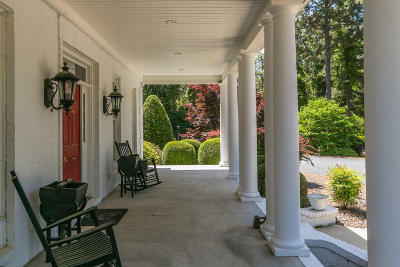 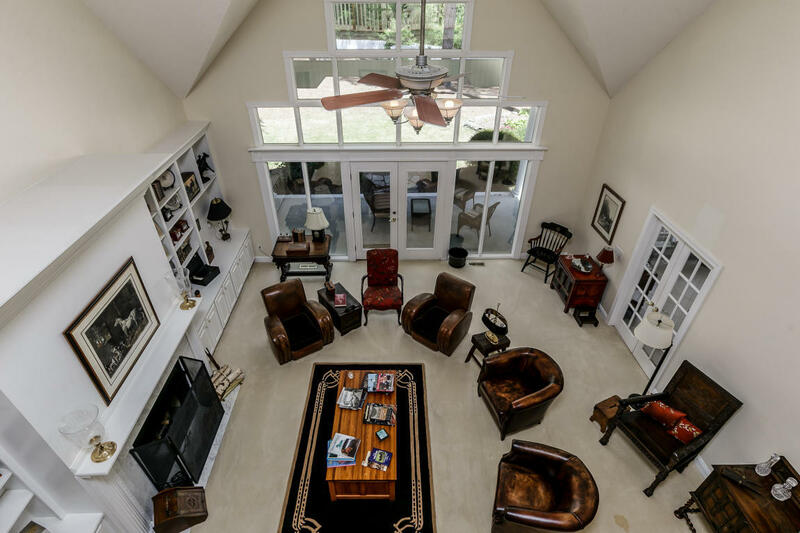 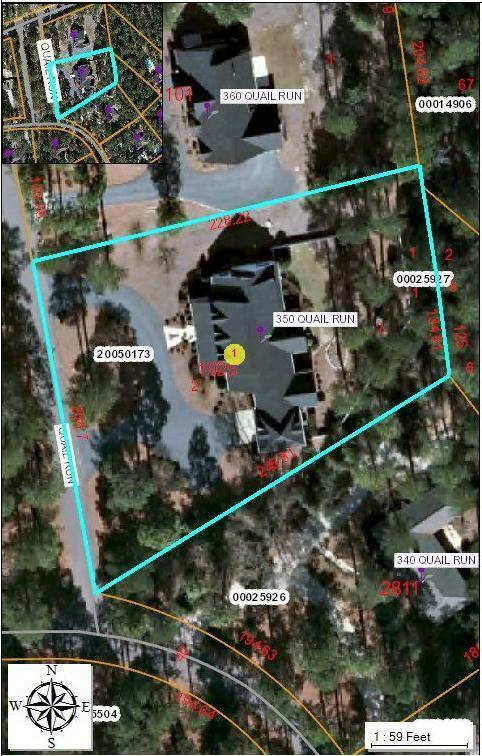 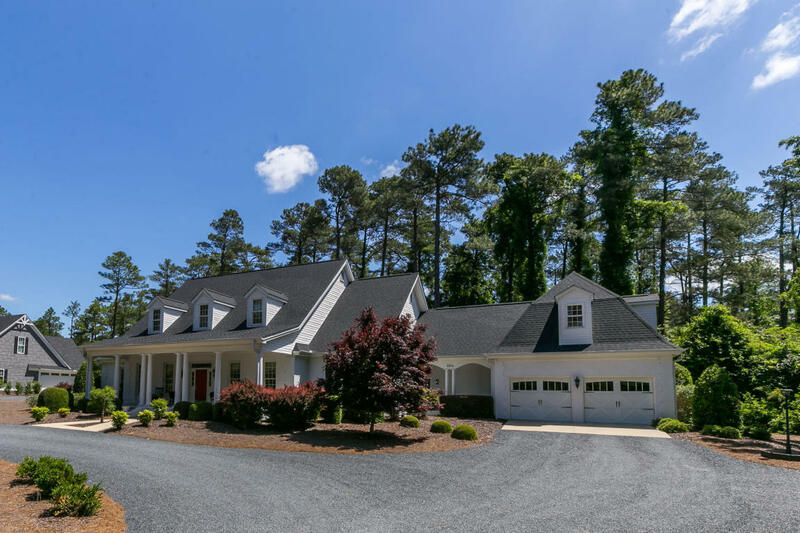 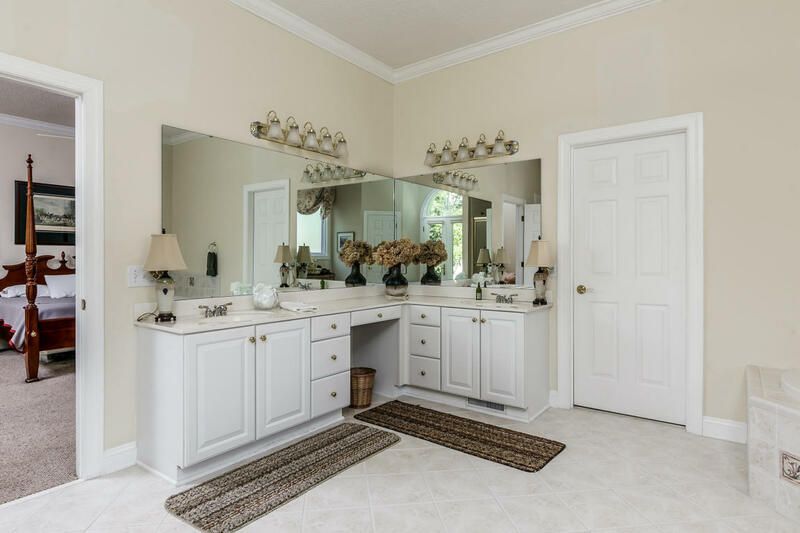 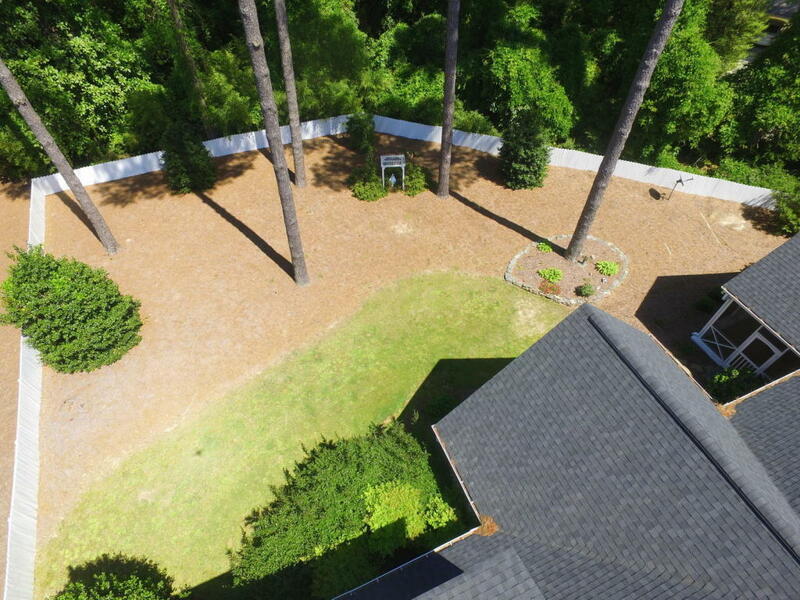 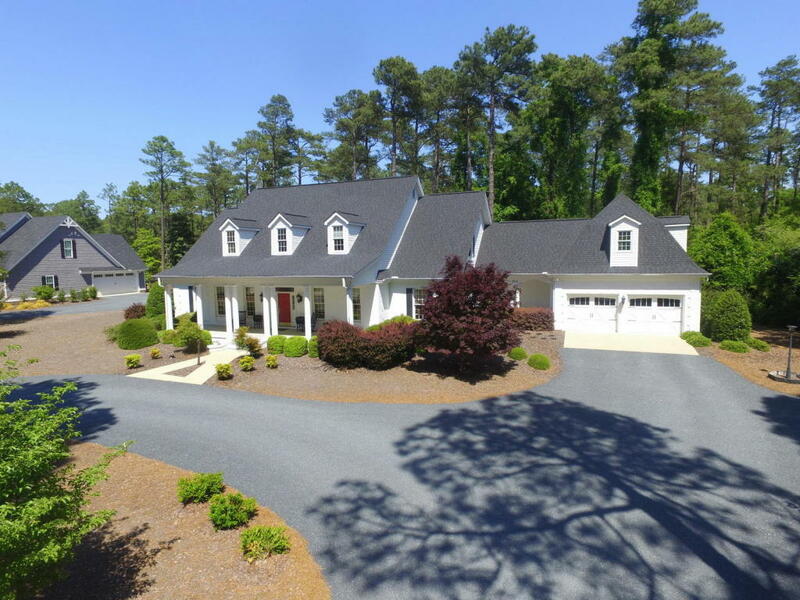 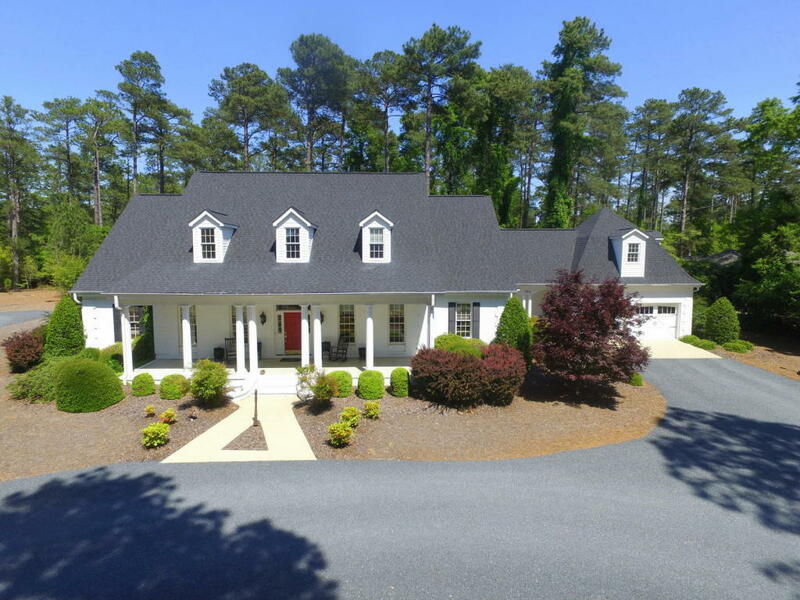 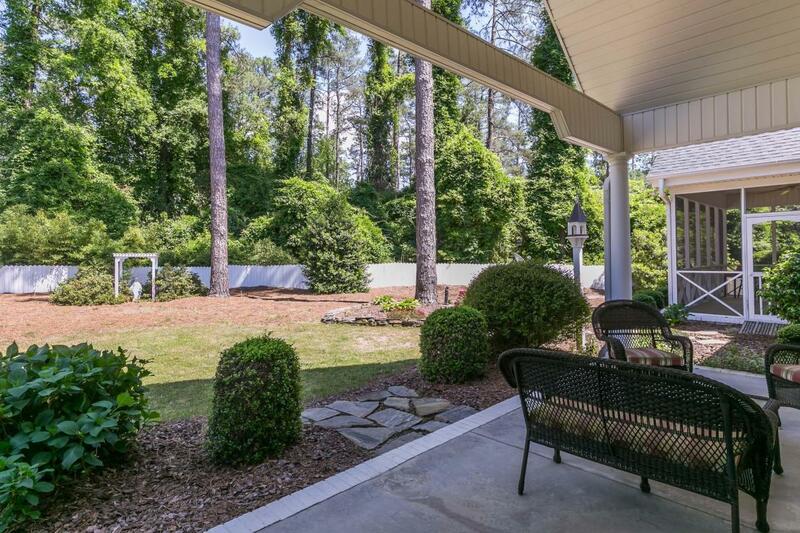 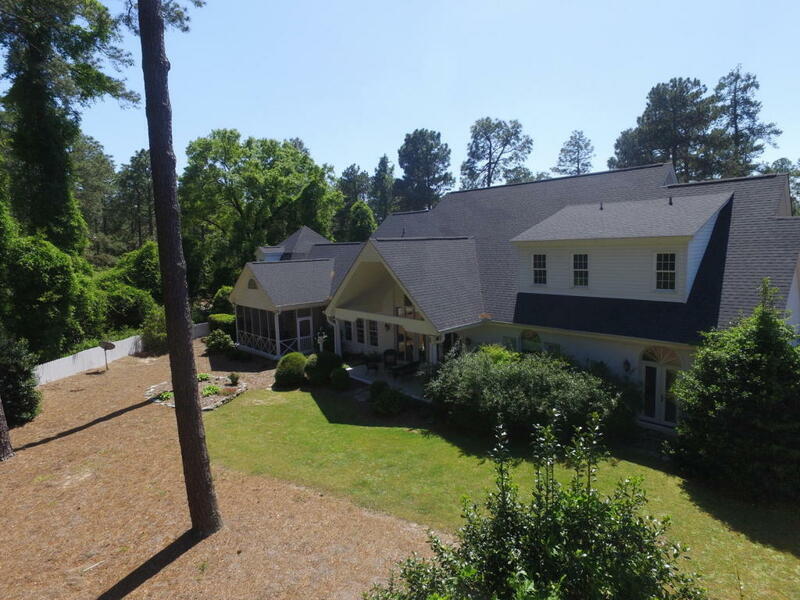 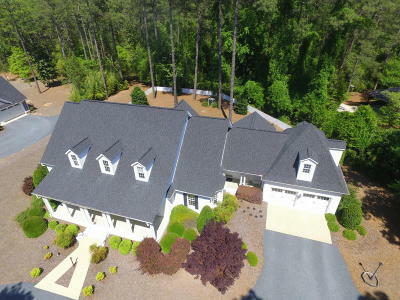 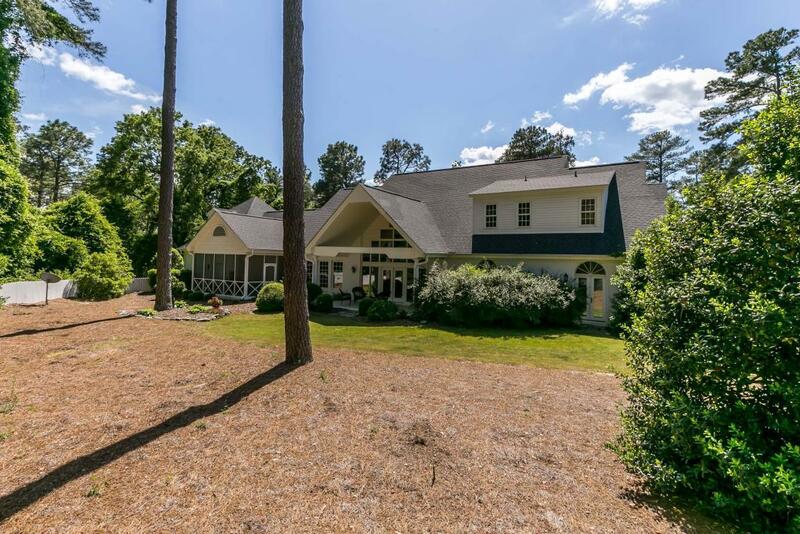 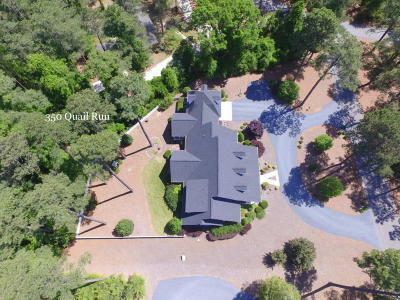 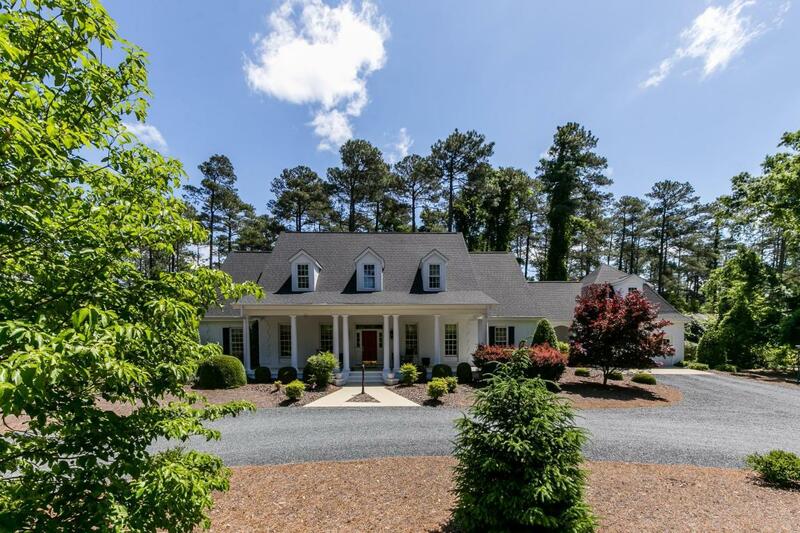 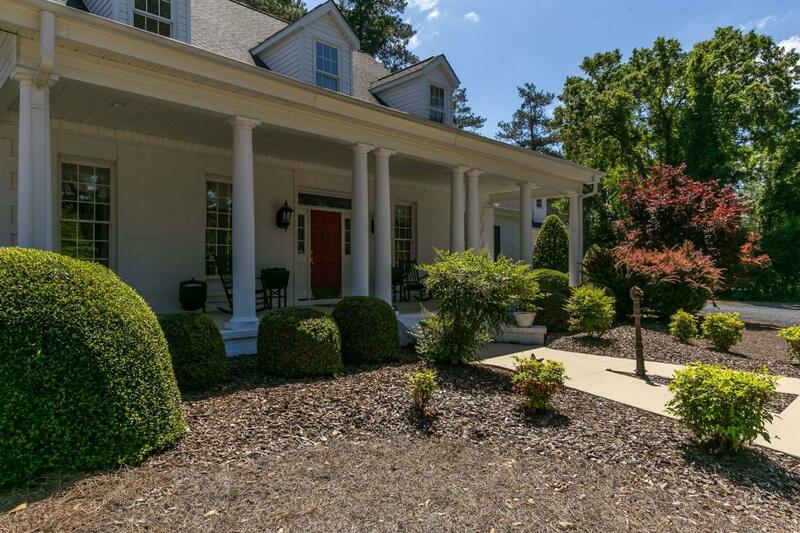 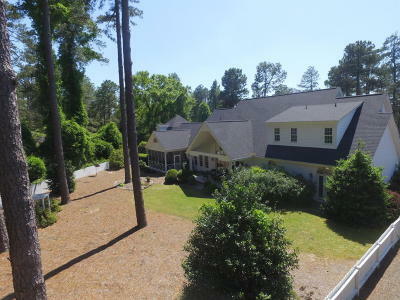 Southern Charm on 1 acre! 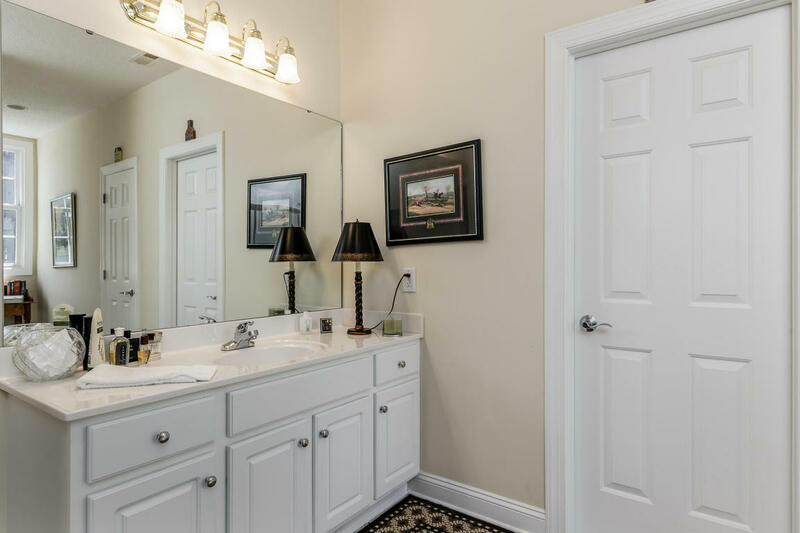 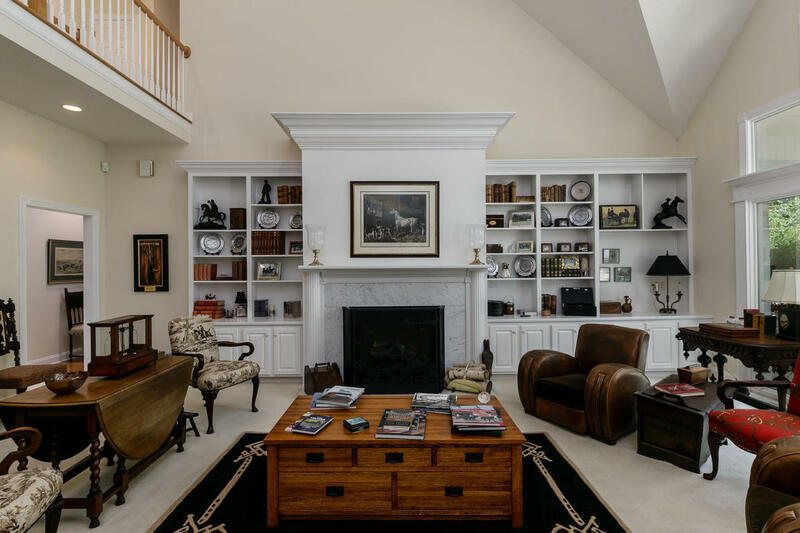 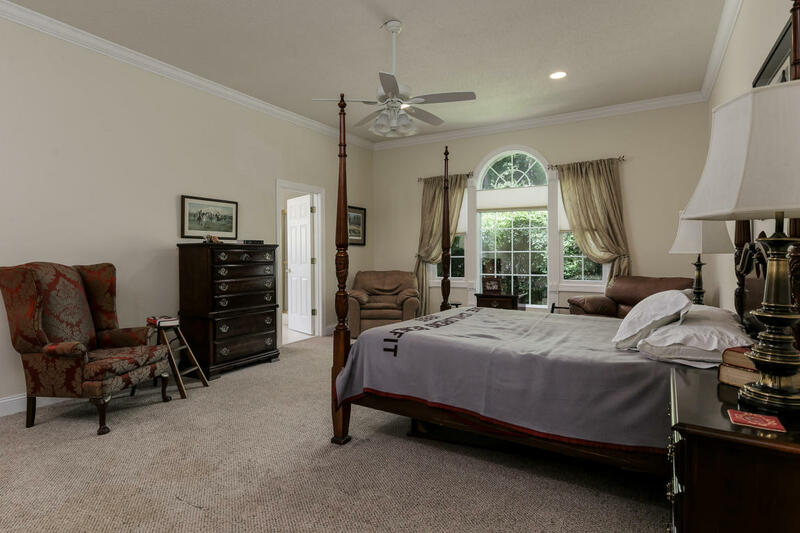 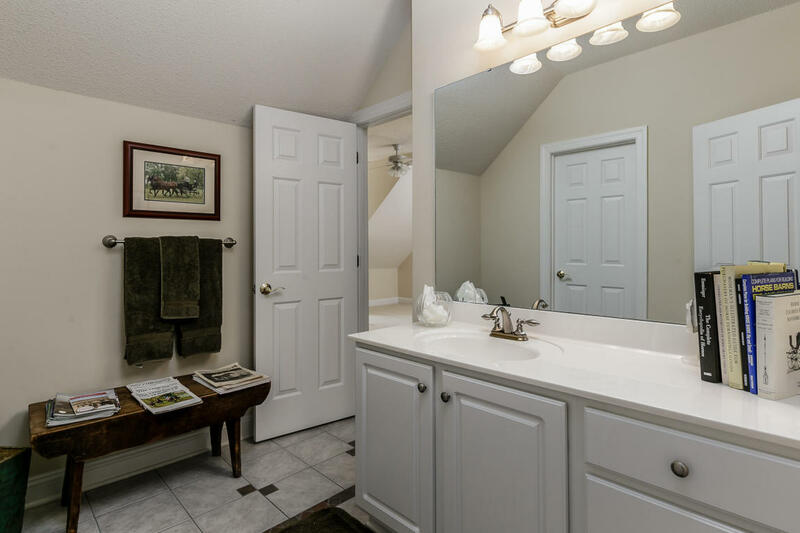 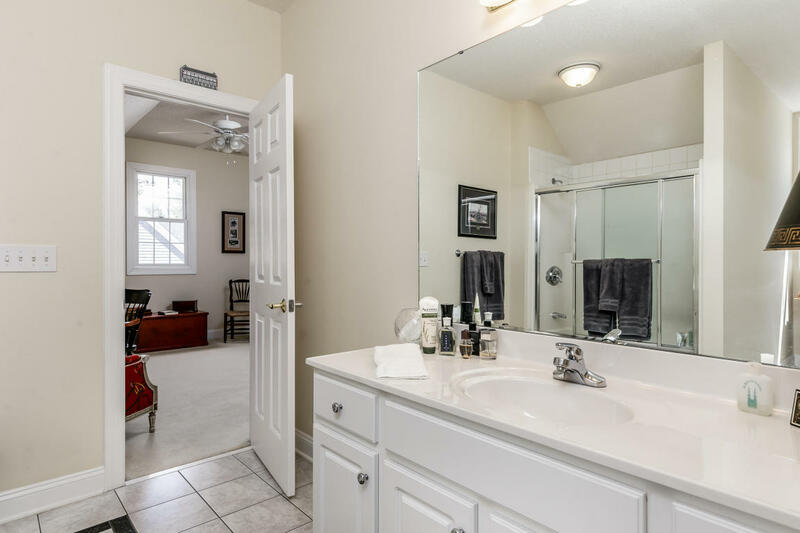 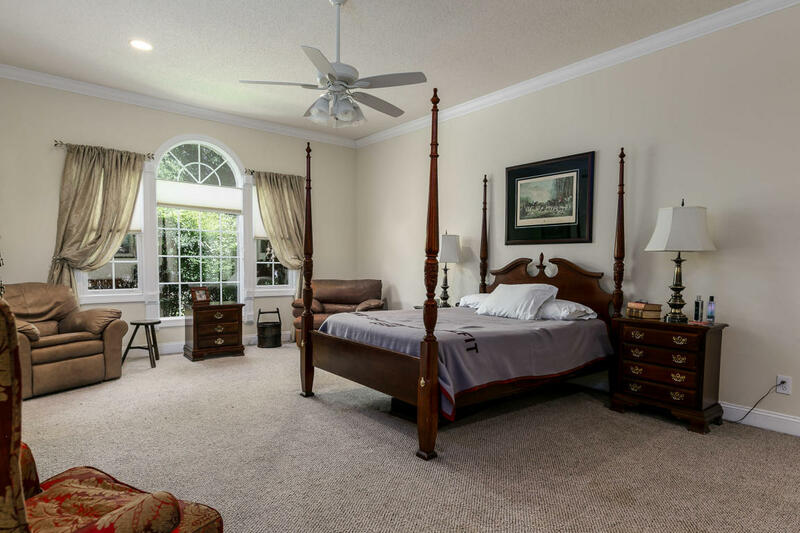 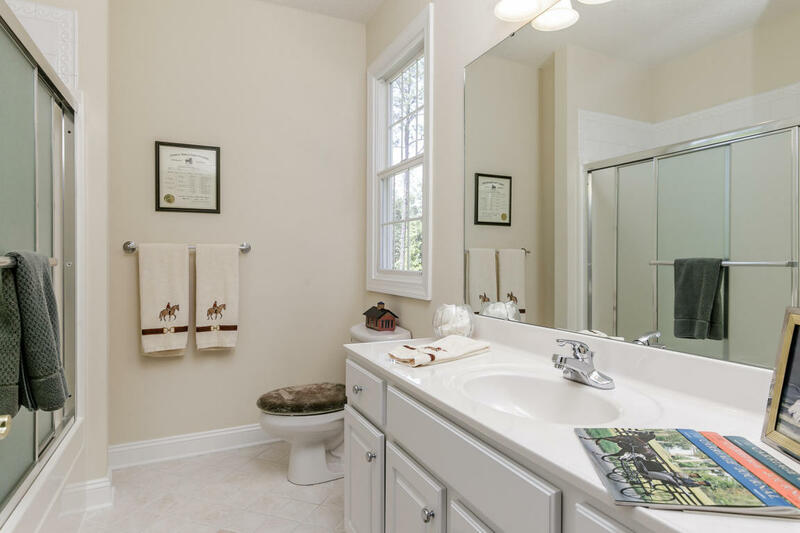 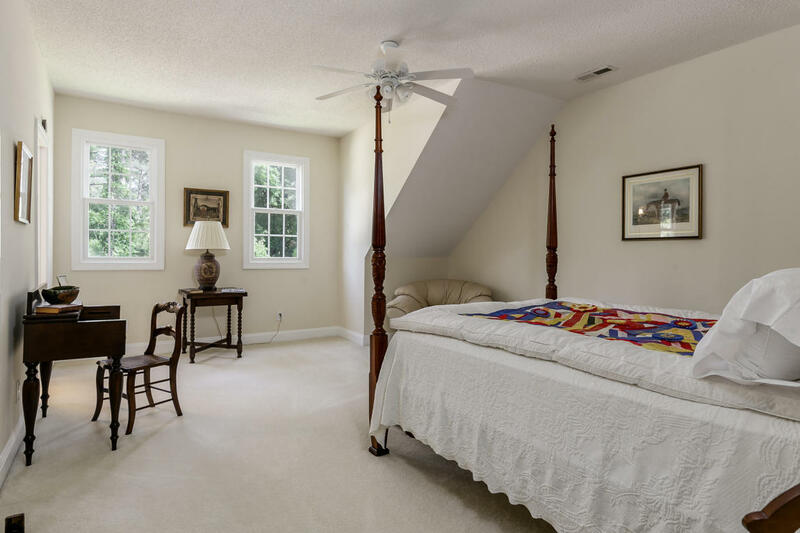 This home was custom built by current owner w/12' cathedral ceilings on the main level, spacious but distinct living, dining & work spaces, & a private master suite w/spacious ensuite bath. 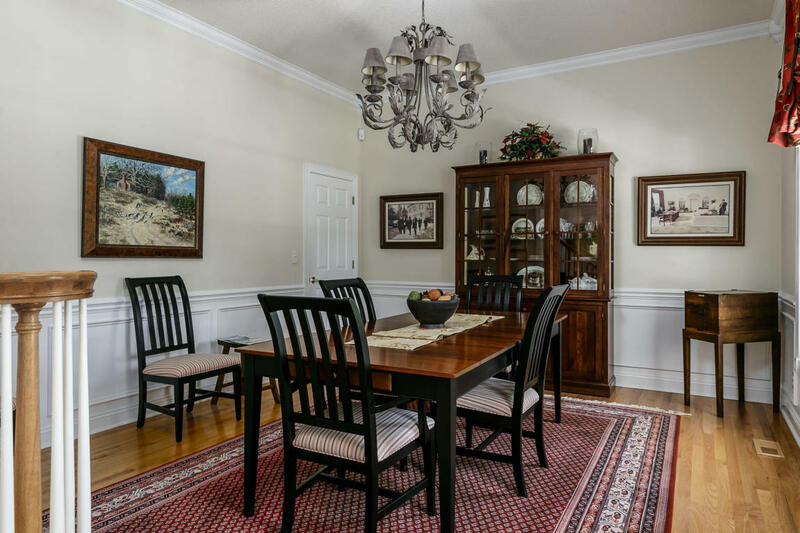 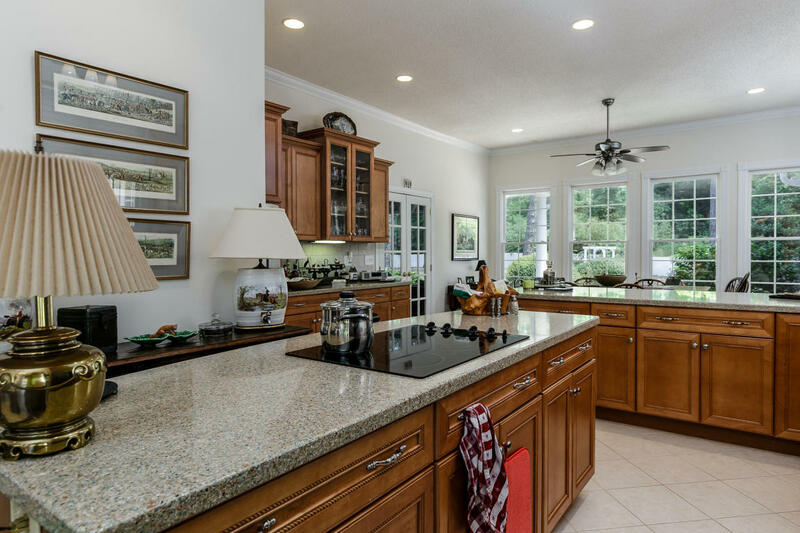 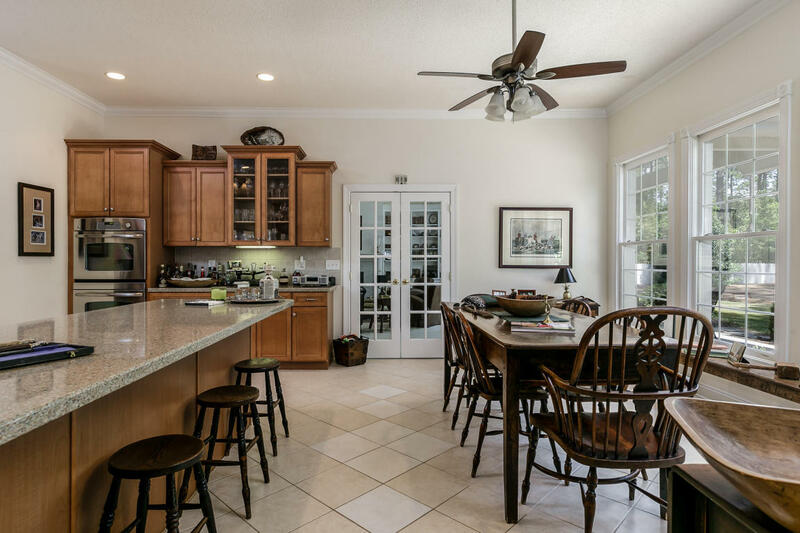 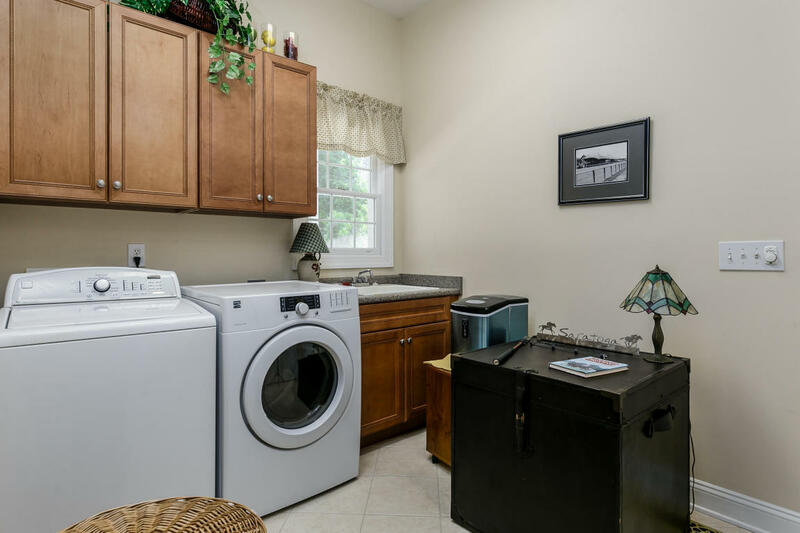 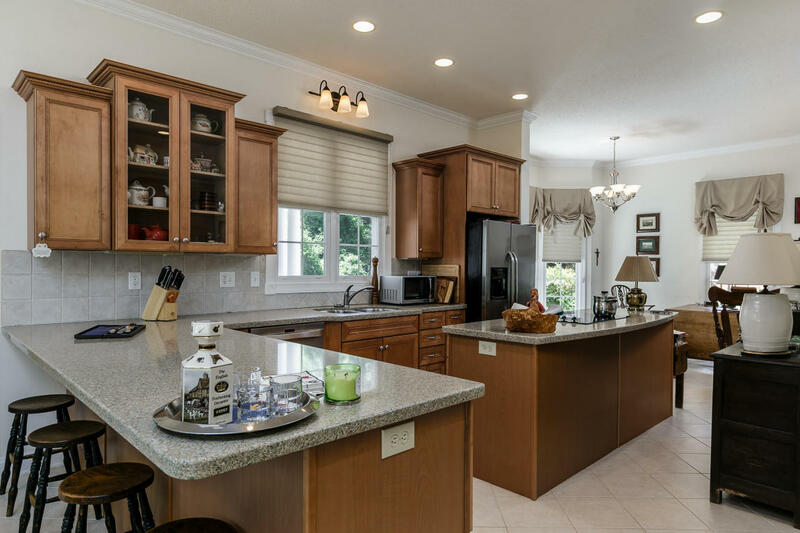 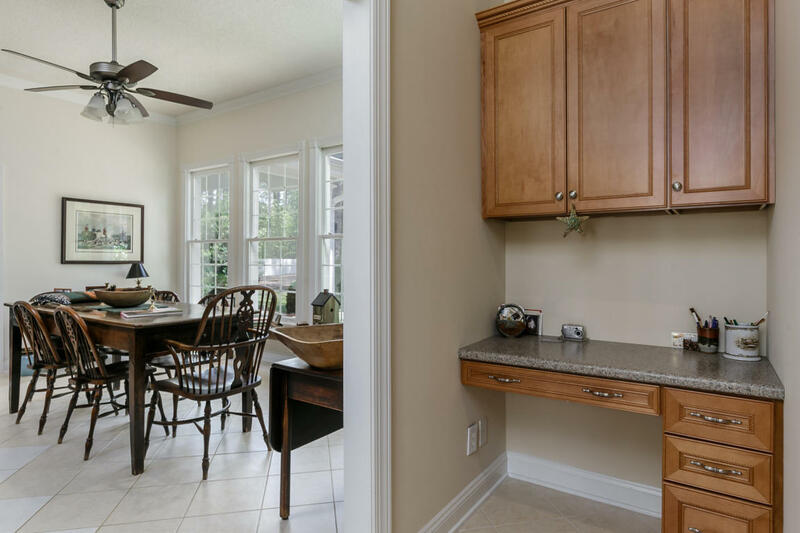 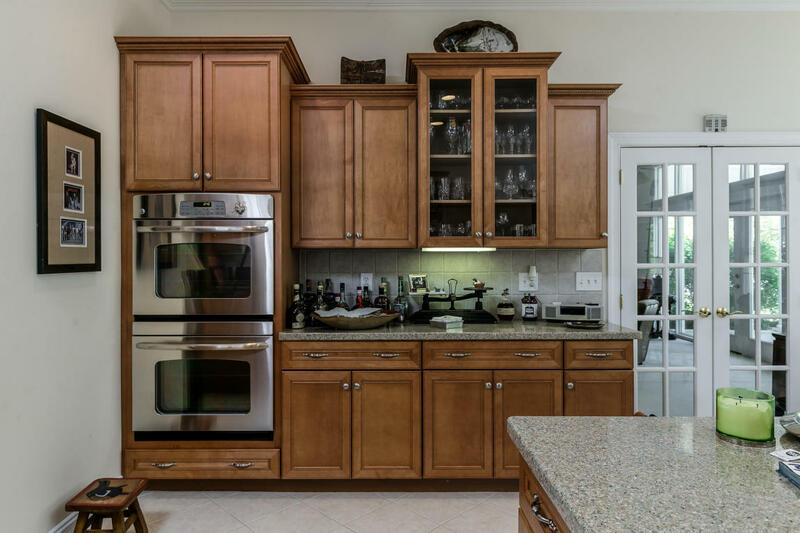 The kitchen is well appointed & offers a large nook & seating area for casual dining & relaxation. 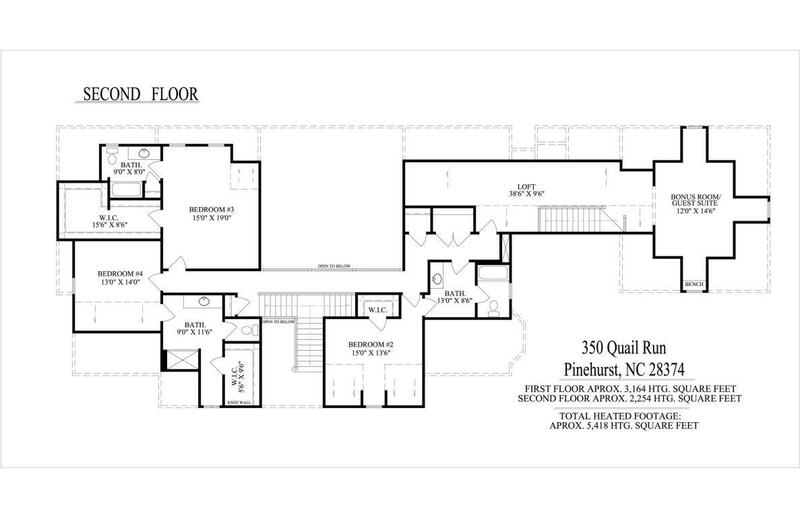 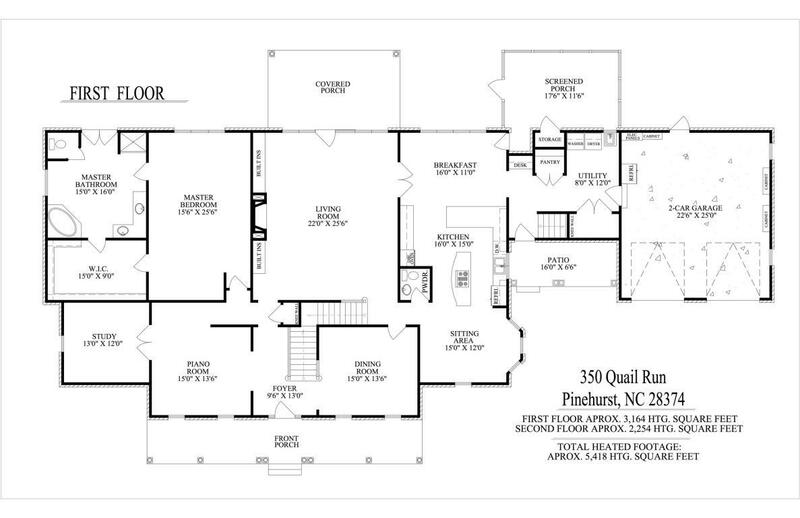 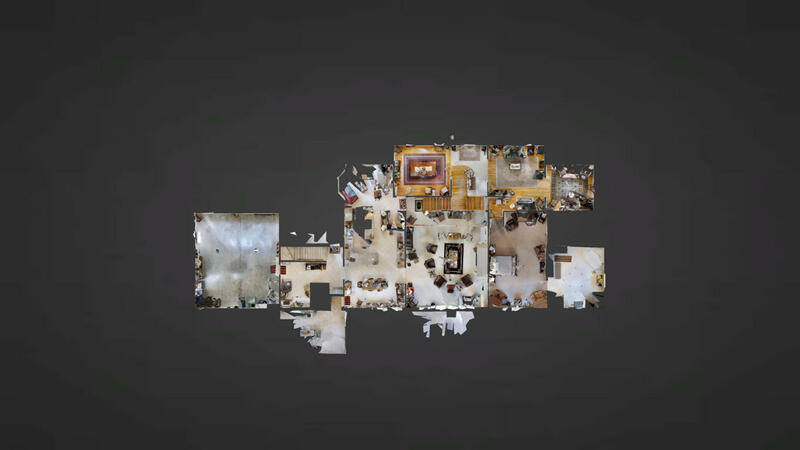 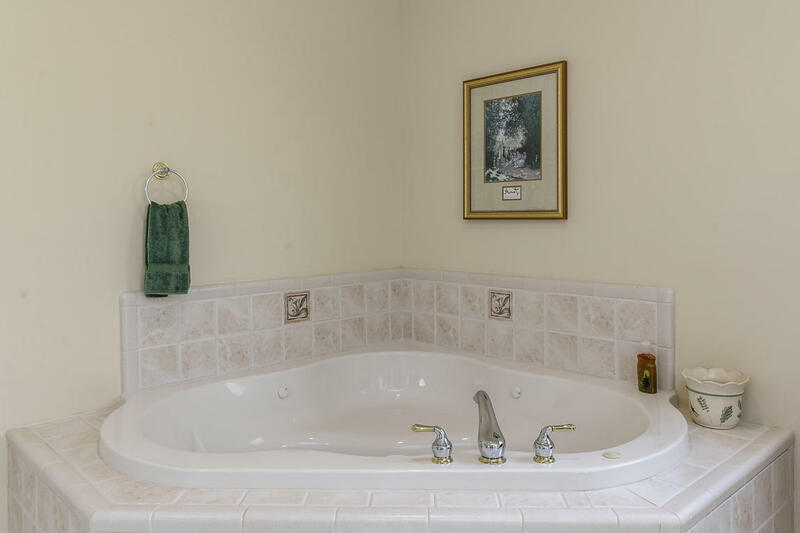 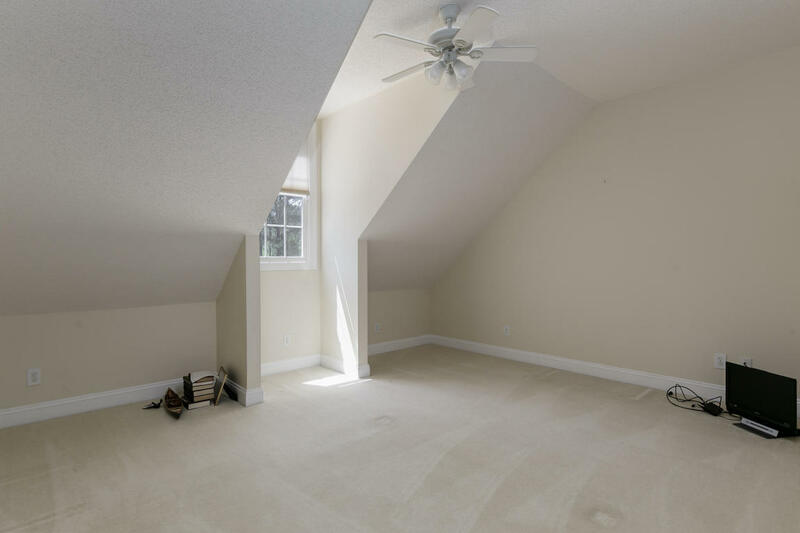 Upstairs is 3BR each w/ensuite bathrooms + a bonus room. 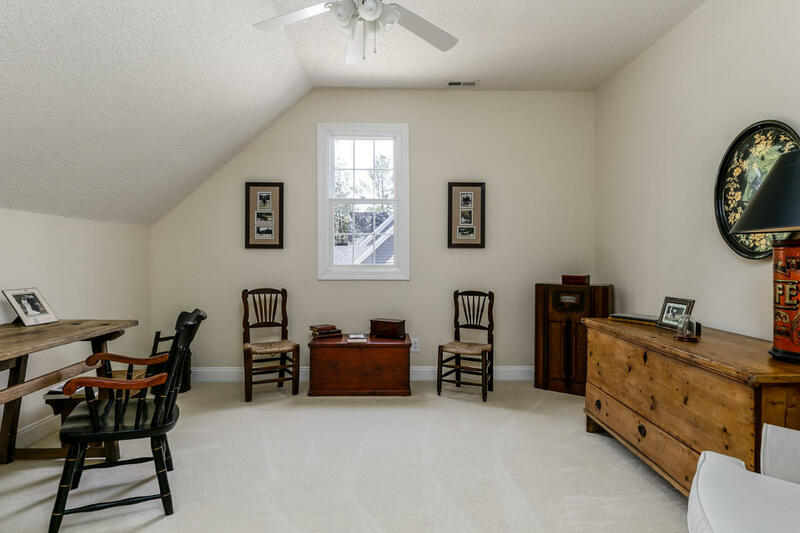 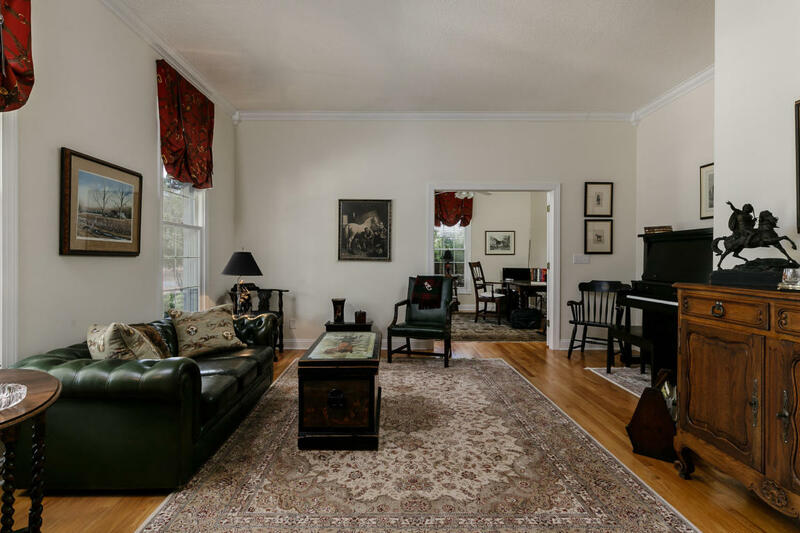 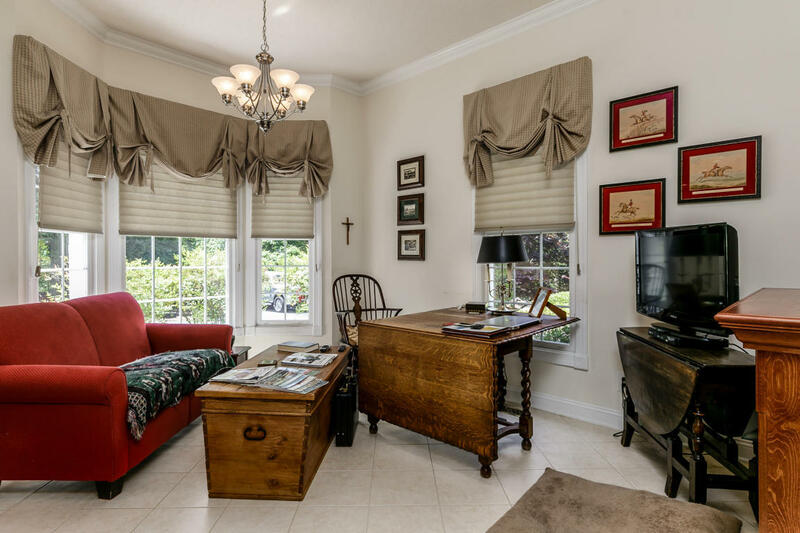 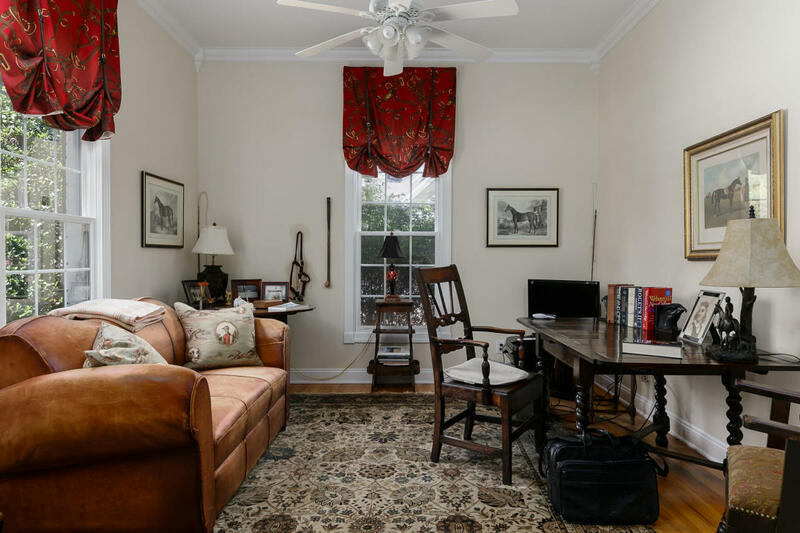 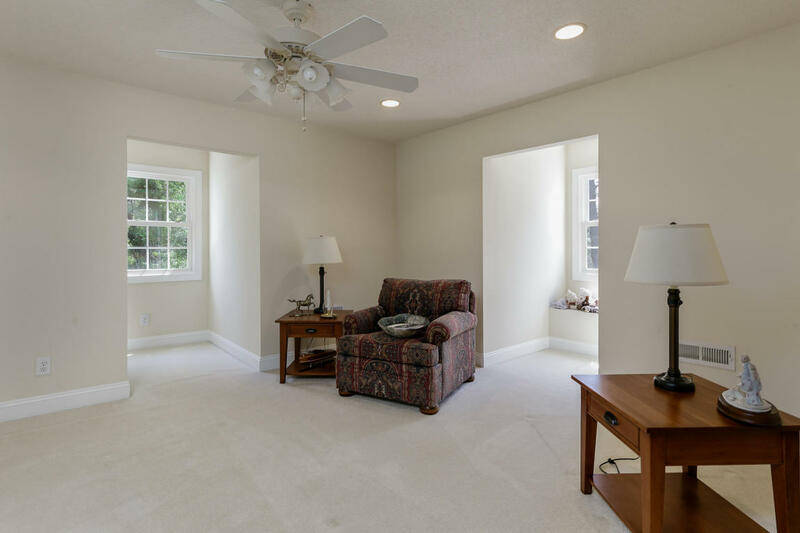 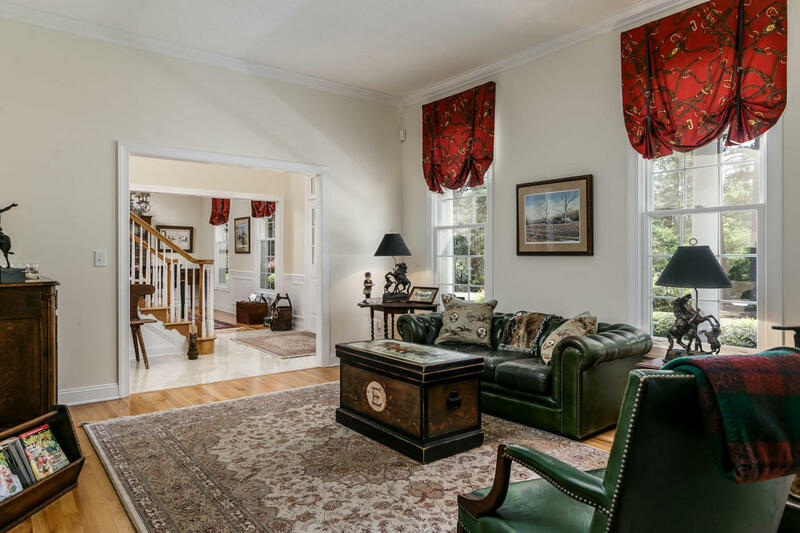 The highlight of the Living Room is the architecturally unique custom windows that offer views of the expansive covered porch & beautifully landscaped backyard. 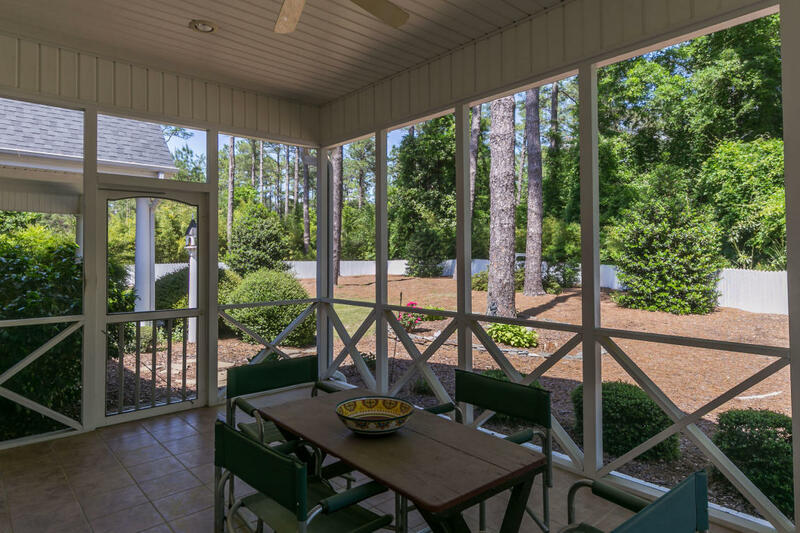 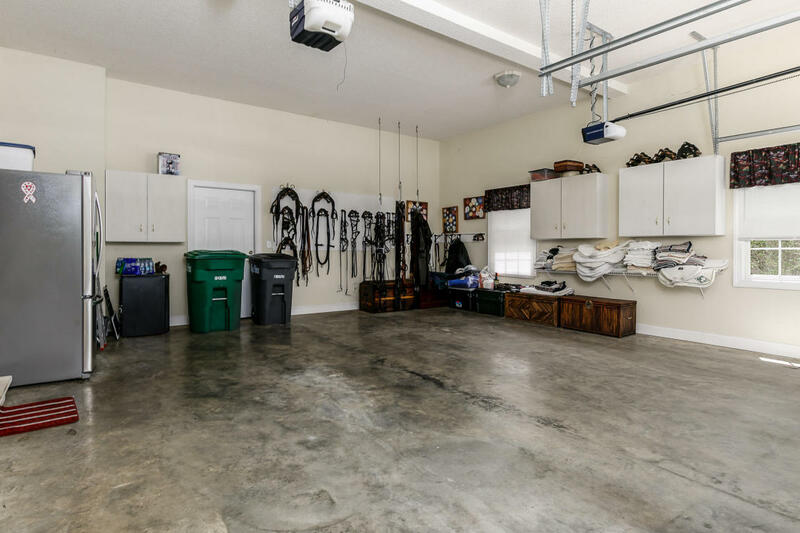 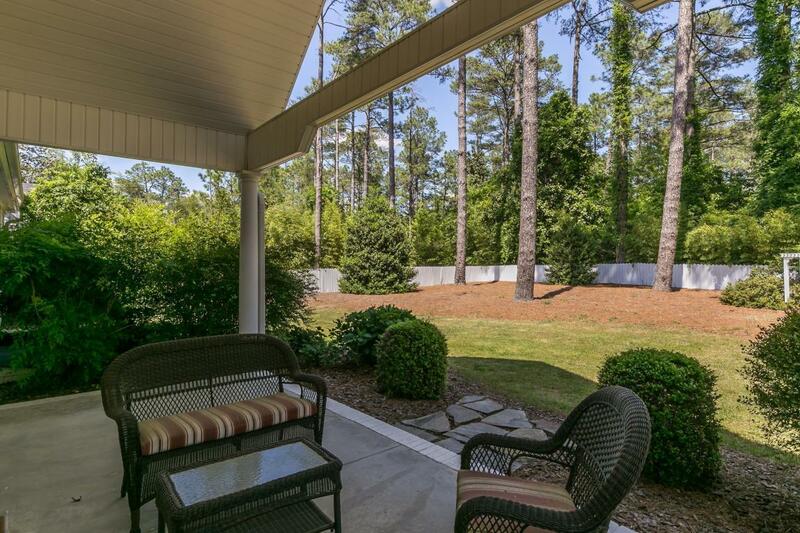 The outdoor space boasts a covered front porch, screened porch, & covered patio w/a soaring vaulted ceiling, fully fenced backyard & decorative walkways. 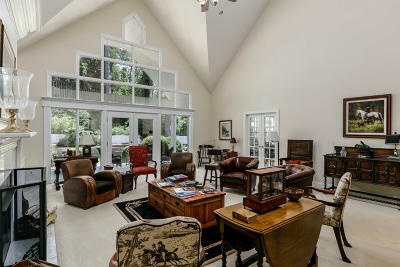 Truly a beautiful setting! 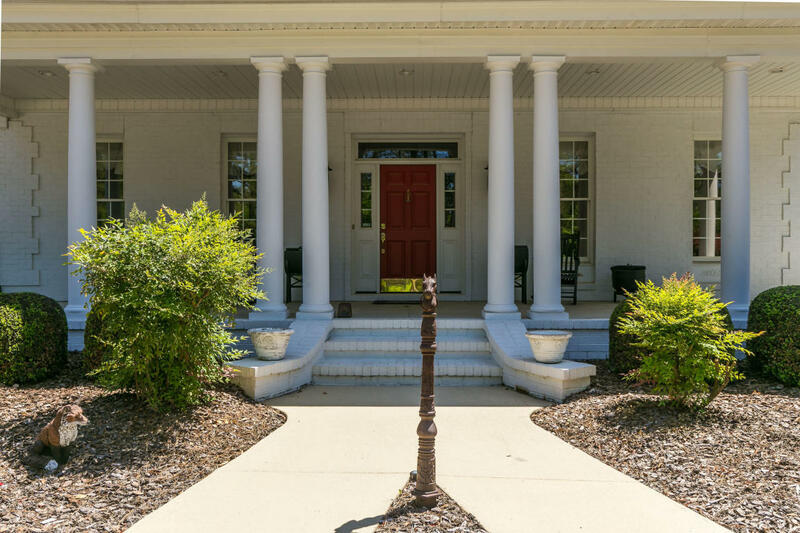 This stunning white brick home with its red door....curb appeal galore!